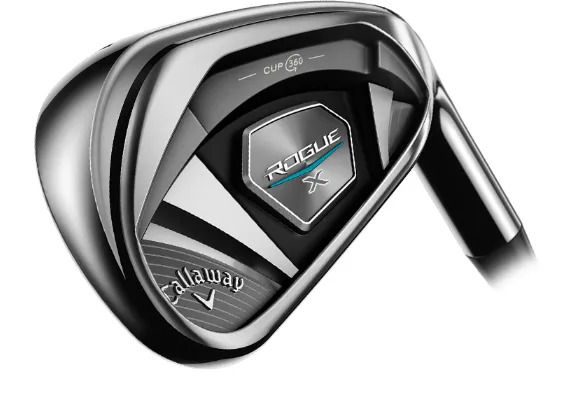 The Callaway Rogue X Irons are the complete distance package. deeper, increasing the launch angle off the face. Innovation committed to improving your experience on the course. So let’s match the right innovation, with the perfect fitting, to your golf swing. How much performance could we unlock?